Over the last 6 years of Auckland Council your progressive representatives, with clear principles and values have achieved results and delivered where it matters. 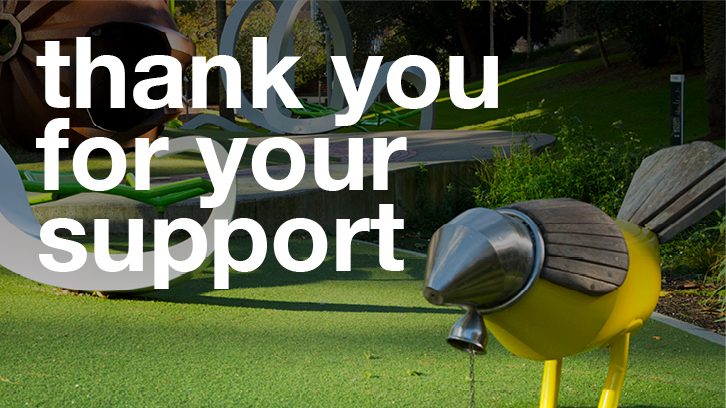 We need your vote to ensure that Auckland’s progress is not stopped in its tracks at the expense of community, arts & culture, parks, heritage and the environment. We need a progressive Council and Local Boards that can work with Phil Goff to ensure we keep out assets, our communities have a strong voice, we invest in Auckland and we can continue working to deliver real transport choice and solutions. Last local body election, only 34% of Aucklanders mailed a vote but we all live with the consequences. Your vote makes a difference. Please vote no later than 5 October in the local government elections for progressive candidates across the Auckland region. Voting ballots must be posted by 5 October to arrive in time for election day on 8 October. 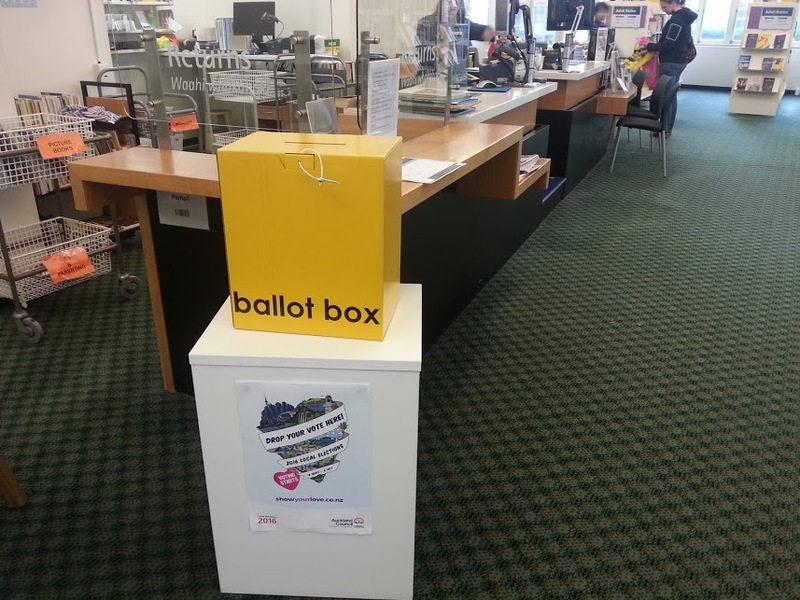 For the first time you can also deliver your voting documents to the ballot box in your local library right up until midday on election day.